The Connecticut Insurance Department requires these certifications as part of their efforts to ensure proper practices of Bail Bonds Agents in CT. This will allow for better customer service and satisfaction to good practices. For your convenience, we have placed the link below to make your CT Monthly Bail Certifications to the CT Department of Insurance. Connecticut Insurance Department requires all CT Bail Bondsmen to submit certifications by the 10th of each month. 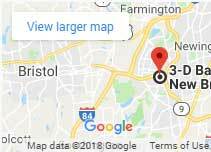 CT Bail Agents must enter the number of bonds posted, the total face value of bonds posted, the total amount collected, the number of payment plans and amounts collected on payment plans. 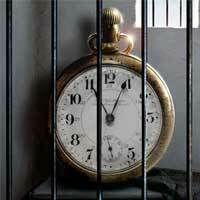 This helps to ensure that proper bail bonds practices are being followed. The CT CID has no connections or perceived endorsements to our page other than the public link to the CT Monthly Bail Certifications portal. 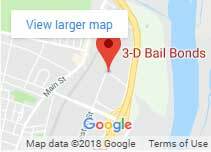 If you are a CT licensed bail bondsman and you need help submitting your certification, contact 3-D Bail Bonds agents, we’ll be happy to help.